The Electronic Platform for Adult Learning in Europe (EPALE) is a multilingual open membership community for professionals involved in Adult Learning in Europe. It was designed with input from practitioners and is intended for all those active in the field, including teachers, trainers, researchers, academics, and policy makers. EPALE is operated by the European Commission and supported by the governments of member states. 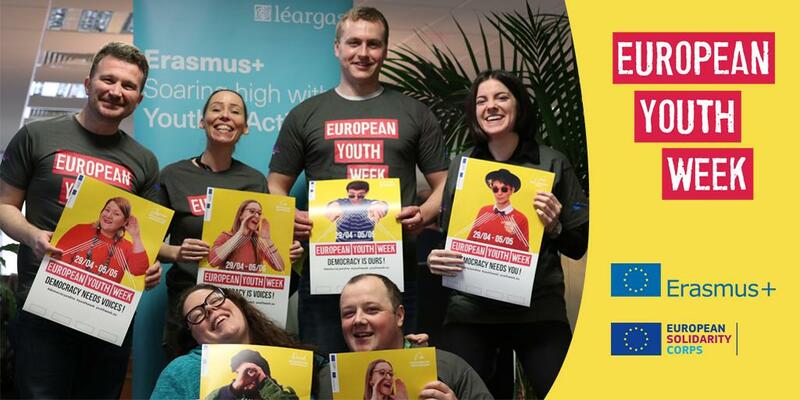 Léargas is the National Support Service for EPALE in Ireland.